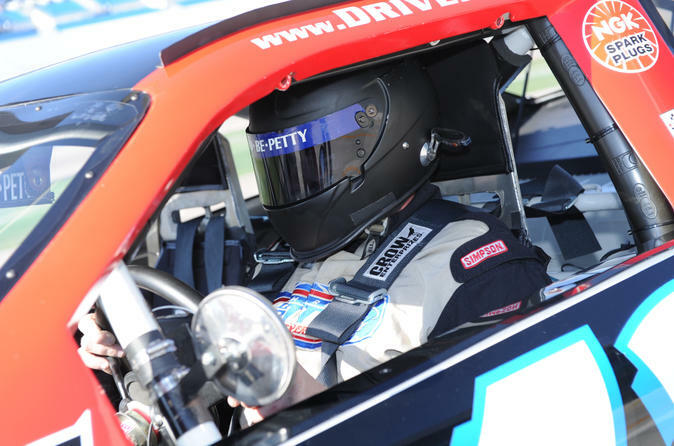 Las Vegas racing activities range from first-class driving experiences to kart racing the entire family will enjoy. 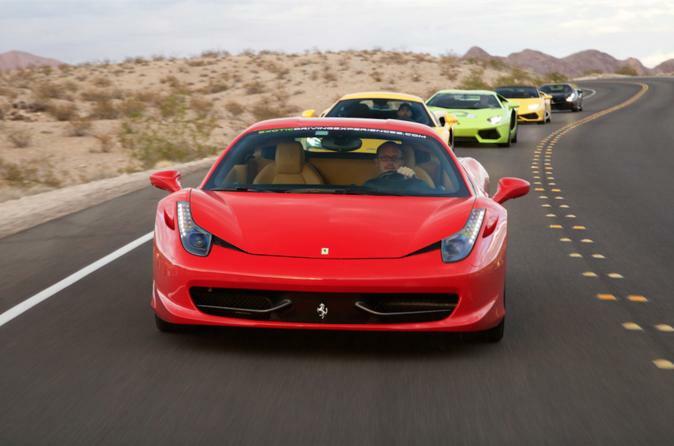 Visit the Las Vegas Motor Speedway for a variety of unique and exciting experiences and events for racing fans, take a driving tour that puts you behind the wheel of an exotic sports car. Kart racing is a Las Vegas racing activity the whole family can enjoy. Las Vegas Motor Speedway, located twelve miles north of the Las Vegas Strip, is one of the most exiting racing complexes in the world, and home to multiple tracks for motorsports racing and Las Vegas Racing Activities. NASCAR Weekend (scheduled for March 10-12 in 2017) is one of the most popular Las Vegas racing activities on the NASCAR calendar. The event weekend includes the Kobalt 400 NASCAR Series race, the Boyd Gaming 300 NASCAR Xfinity Series race and Stratosphere Pole Day. Be sure to purchase your tickets to see all of your favorite drivers in advance. Fans can also enjoy the Neon Garage featuring live music and entertainment throughout the weekend. Get an up-close view of the garages from behind the glass and an amazing view of Victory Lane. 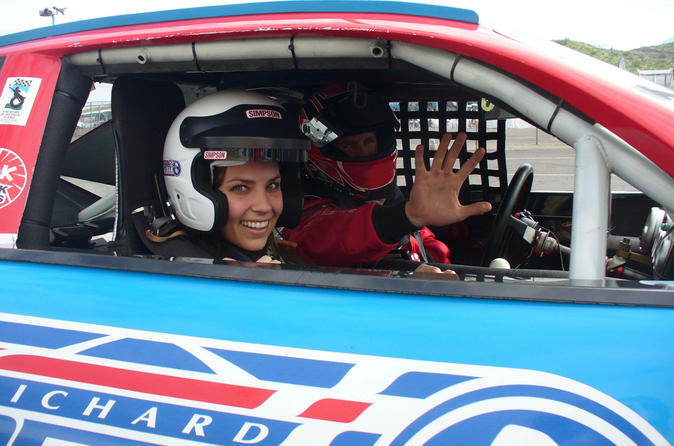 Experience real-life racing thrills by riding shotgun in a two-seat stock car. Driven by a professional instructor, experience a wind-thrashing three-lap simulated qualifying run at speeds in excess of 160 mph (250 km/h). 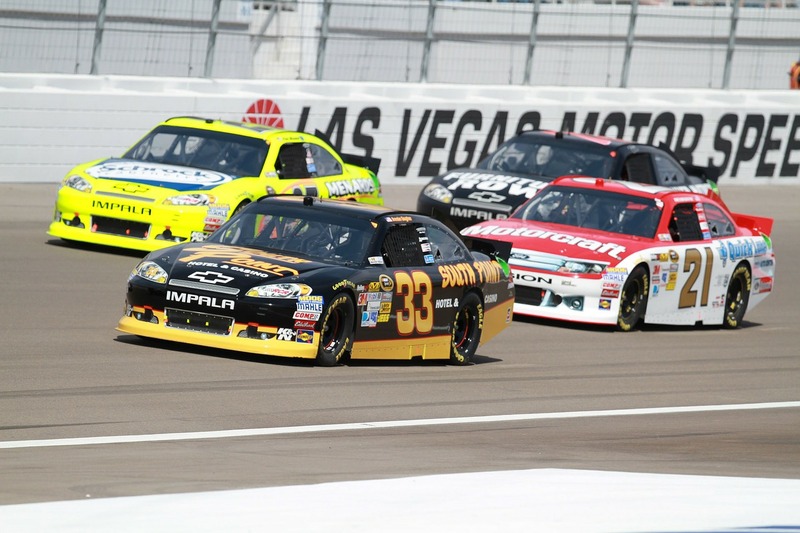 Transportation to and from the Las Vegas Motor Speedway is included! Reach speeds only legal on the race track in an once-in-a-lifetime experience. Get in the drivers seat and enjoy 8 laps around the speedway in a 358 cubic inch V-8 NASCAR style racecar that roars with 600HP. 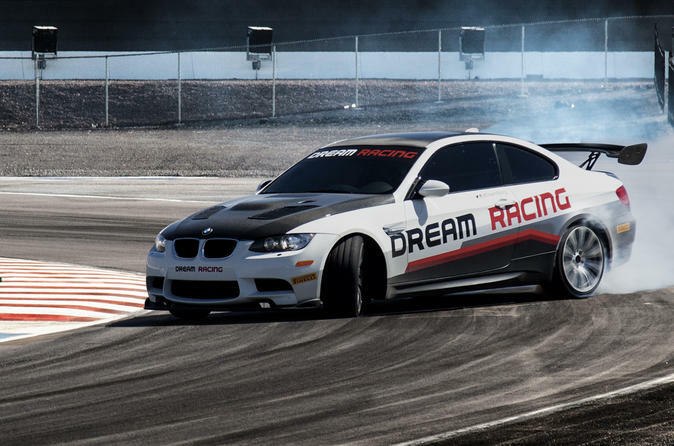 Experience 2 laps in a genuine drifting ride-along in a modified and tuned BMW M3 or similar race car. Sit along-side a top professional driver and travel sideways at high speed around the track at Las Vegas Motor Speedway. This adrenaline pumping experience includes access to the VIP lounge with wi-fi. Rotate between three different vehicles on your journey through the beautiful vistas of Lake Mead National Recreation Area. Vehicles will range in makes from Ferrari, Lamborghini, Aston Martin and more. 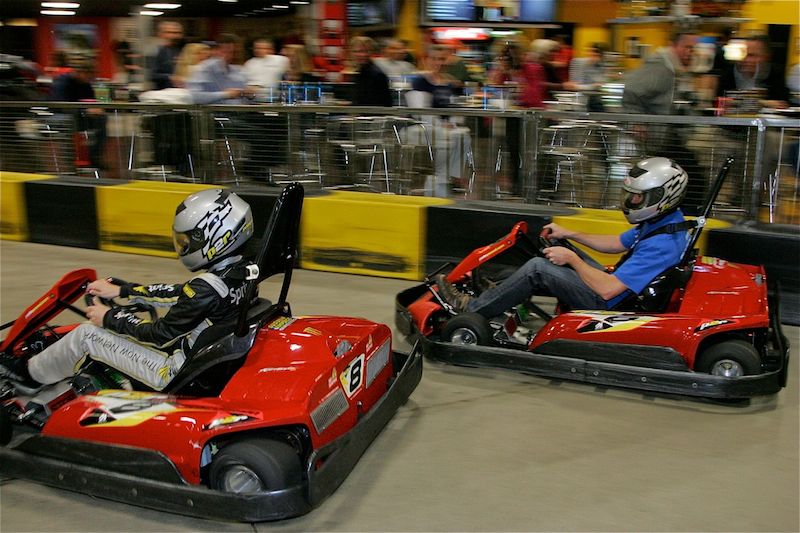 Fast Lap Indoor Kart Racing offers a real race experience you’ll never forget. 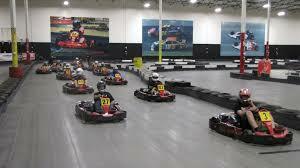 The Karts are equipped with Honda 200cc engines which can reach speeds up to 50 mph. With the gas powered Honda engine you never experience a loss of power. Las Vegas Mini Gran Prix offers a variety of entertainment and activities for both kids and adults. Attractions and activities include arcade games, thrill rides and slides, and Go Kart racing. The huge selection of Arcade games is ideal for entertaining kids of all ages during the hot summer months. Thrill rides include Dive Bomber Airplanes, Tornado Twister, and Dragon Roller Coaster, and a 900 foot slide that kids will love. Pole Position Raceway offers several racing options. The most-popular go kart racing format is the Arrive & Drive program that allows guests to show up individually or in small groups and race in standard races. These kart races last approximately 10 minutes. Races are available for either adult or youth racing. In addition to the adult karts (56" minimum height required), kid's karts are available for racers who are at least 48" tall and can safely drive.